Leading Wholesaler of heart shape golden mirror, sublimation heat tape, couple jelly frames, square 9 photo frame, couple stone glossy frame and wooden oval frame from New Delhi. 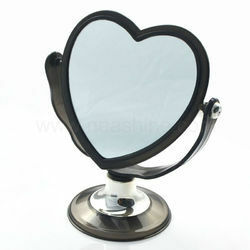 We are among the pioneers in the industry for offering Heart Shape Acrylic Mirror to a wide clientele. The offered mirrors are attractive in terms of design and offer clear images. These are extensively demanded in homes and hospitality industry. The offered mirrors are resistant to stains, scratches and are durable as well. These are available in a wide range of designs owing to our vendor base. We are among the prominent wholesalers and importers of best quality Sublimation Heat Tape. Manufactured from finest quality materials at the vendors’ end, these tapes are known for their impeccable design and smooth finish. Owing to their rich vendor base and well-equipped warehousing unit, we have been able to offer these tapes in bulk quantities. We have earned a sterling reputation in the industry for wholesaling. 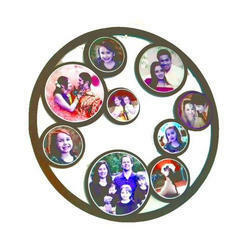 The offered photo frame is made in tune with the industry standards and is available in a wide range of designs. This frame is durable, resistant to scratches and can be kept on the table as well as changed from the wall. 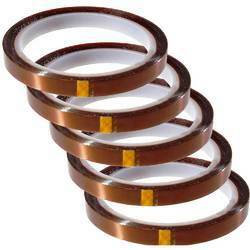 It is non-abrasive, seamless in terms of finish and available in a wide range of designs. 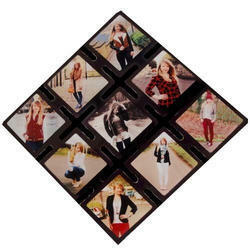 We have earned a sterling reputation in the industry for wholesaling Square Photo Frame. 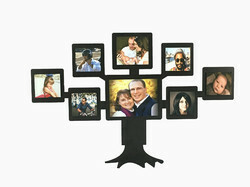 The offered photo frame is made in tune with the industry standards and is available in a wide range of designs. 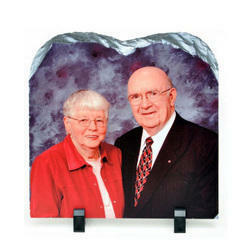 This frame is durable, resistant to scratches and can be kept on table as well as hanged from wall. It is non-abrasive, seamless in terms of finish and available in a wide range of designs. Looking for Wooden Photo Frames ?